Best used Audi A2 Review - 2000-2005 | What Car? What alternatives should I consider to a used Audi A2 hatchback? 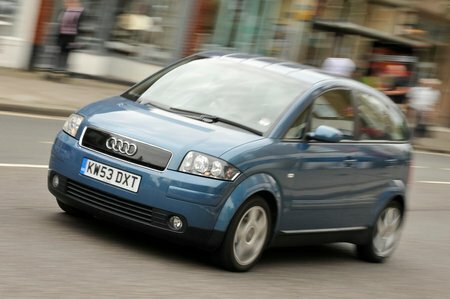 The Audi A2 can be expensive, but it's still a good buy due to its blend of practcality and efficiency.